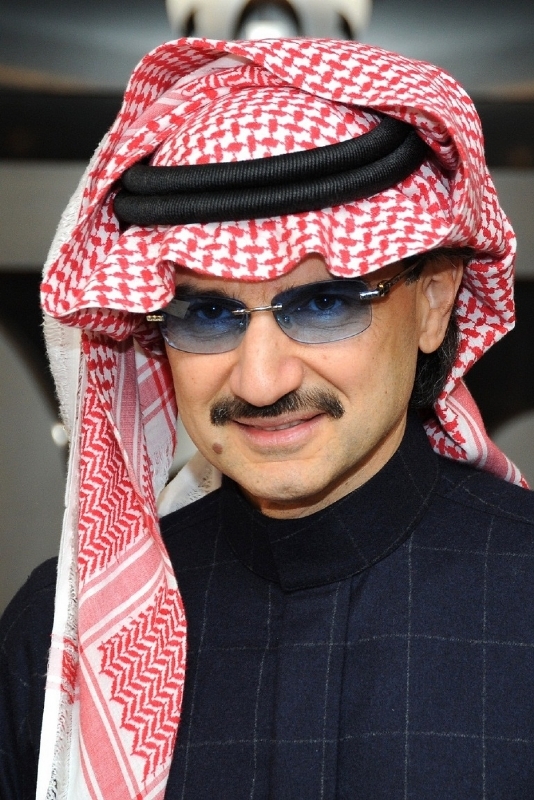 Al-Waleed bin Talal (born as Prince Al-Waleed bin Talal in Jeddah, Saudi Arabia) is a famous Businessman from Saudi Arabia, he is 64 years old and still alive, born March 7, 1955. 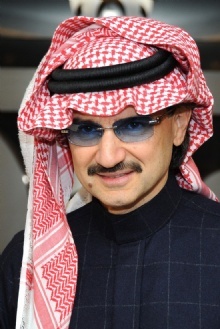 Prince Al-Waleed bin Talal (also spelled Waleed bin Talal) commonly known as Prince Al-Waleed, is member of the Royal Family Arabia and entrepreneur and international investor. In 2006, his net worth was estimated at about 20,000 million dollars, making it the thirteenth richest person in the world and the richest Arab. He earned his fortune through investments in properties and actions. Sometimes it has been dubbed with the nickname of "The Arabian Warren Buffett." Al-Walid is the son of Prince Talal, (son of both Saudi Arabia's founder King Abdul Aziz Al Saud) and son of Princess Mona El-Solh, daughter of Riad El-Solh, Lebanon's first prime minister and leader Lebanese independence. It is also cousin of Prince Moulay Hicham of Morocco, whose mother is the sister of Mona El-Solh. He is born under the zodiac pisces, who is known for Fluctuation, Depth, Imagination, Reactive, Indecisive. Our collection contains 5 quotes who is written / told by Al-Waleed. "We're getting hurt, but I'm a long-term investor"
"If I'm going to do something, I do it spectacularly or I don't do it at all"
"My wheels are running. My investments are local, regional and international"
"Nowadays, anyone who cannot speak English and is incapable of using the Internet is regarded as backward"
"I'm not panicking, and I'm not scared, I've been through the Gulf War, the Asia crisis, and the Russian crisis"